Festival season is coming in hot and so will you. Between finding your ticket, hotel, and the perfect outfits, packing the little things is the last thing on your mind. Lucky for you we finalized the perfect list of all the beauty necessities you can’t survive without during the festival weekend. Let’s start off with the essentials you need to bring into the festival. Frizz is never our friend but during a music festival it’s enemy number one. The only thing you should be focused on is having the time of your life and maybe getting the perfect Instagram photo. There’s no time for frizzy hair here! We love IGK’s Swipe Up frizz wipes. Just toss a few in your bag and pat one throughout your hair to fight against frizz when you feel it coming. When you’re dancing your heart up sometimes your hair just has to go up, but that doesn’t mean an hour later your hair should be left with an awful crease in the middle. We love Slip’s Midi Scrunchies because they’re silk and designed specifically so they won’t crease your hair. They come in tons of stylish silky colors that’ll match any outfit. They come in different size options too so the options are silky and endless! Things can get hot and sweaty but there’s nothing worse than smelling like sweat the moment you get there. 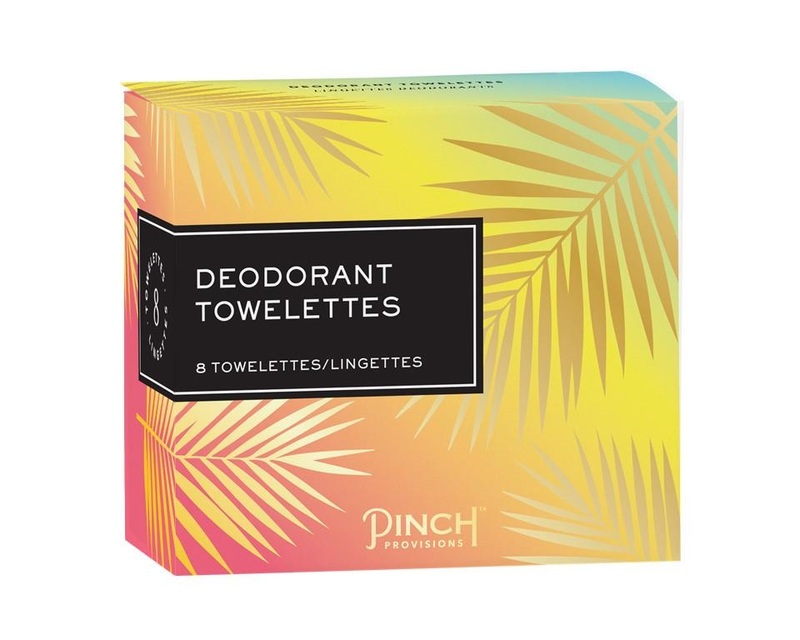 Pinch Provisions is here to save the day and your nose with their Deodorant Towelettes. Just put a few in your bag to use whenever you need to throughout the day and thank us later. You can’t go anywhere without chapstick and your upcoming music festival is no exception. It’s so tragic when your chapstick melts and is impossible to put on because it’s just a melted clump. We love Glossier’s Balm Dotcom because it won’t melt and will leave your lips hydrated and glossy. It comes in six different color and flavor combinations too! Now that your bag is packed for the festival there are a few crucial things you need to get ready with. You don’t want to overload your face with product but the one product you can’t forget to put on is sunscreen. 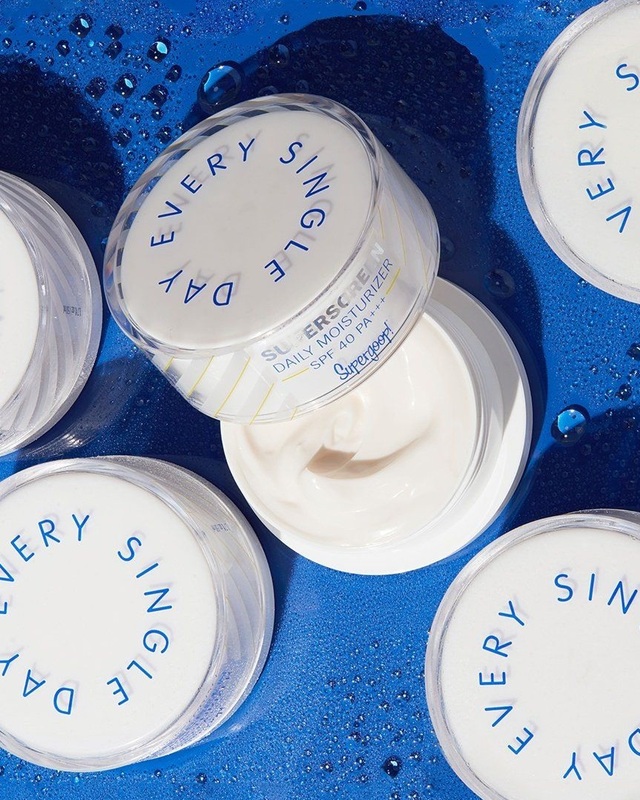 Supergoop’s Daily Moisturizer is perfect to wear as a primer, moisturizer, and face sunscreen. It’s the perfect amount of hydration so your makeup will go on smoothly over it and it has SPF 40 to protect you from those rays. Don’t forget to set your makeup before you run out the door! Don’t let all your hard work of getting ready to go to waste by letting your makeup melt off the second you’re out the door. Most of all you don’t want anymore shine we recommend a mattifying setting spray. 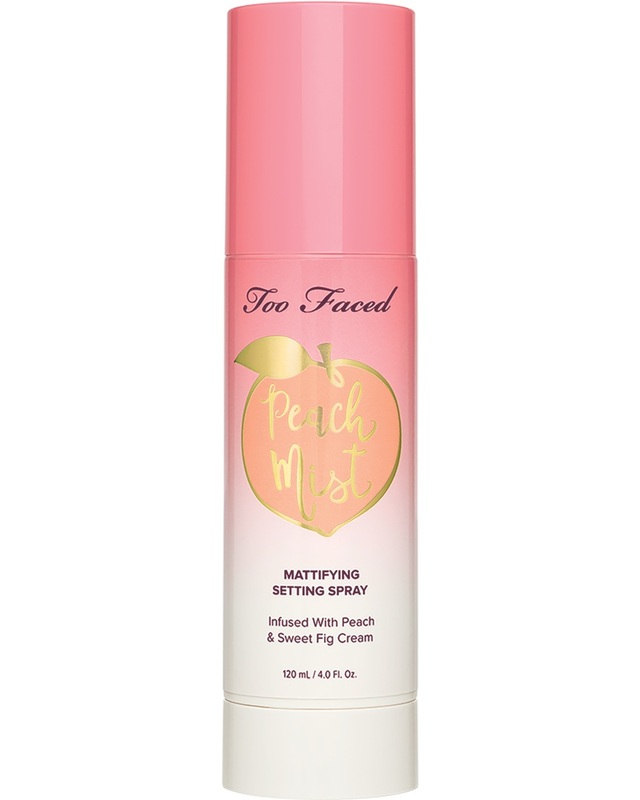 Too Faced Peach Mist Mattifying Setting Spray is our go to for festival season. It’s formulated to give you a matte finish, decrease shine, and blur imperfections. It lasts up to 16 hours because we know time is the last thing on your mind during a music festival. Heat protectant is crucial this weekend. 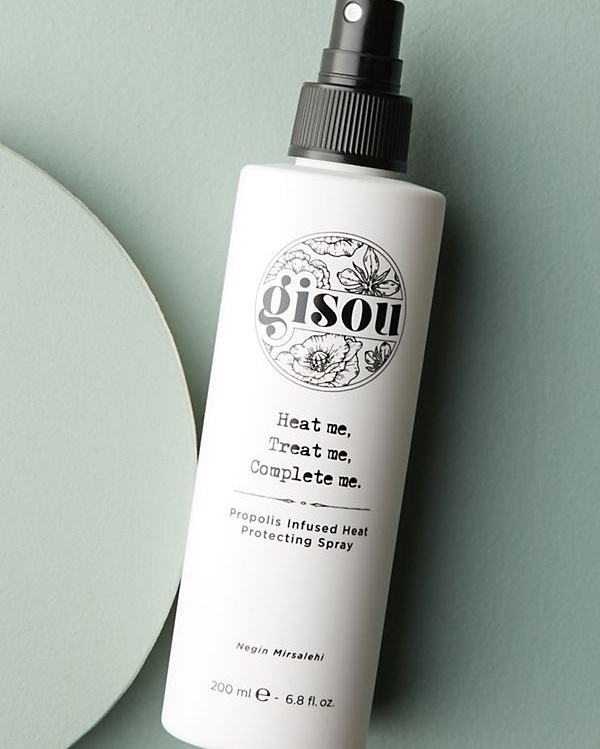 We love Gisou’s Propolis Infused Heat Protectant Spray because not only does it provide protectant from styling tools but it’s formulated with a UV filter to protect against the sun. It’s so important to protect your scalp from the sun! 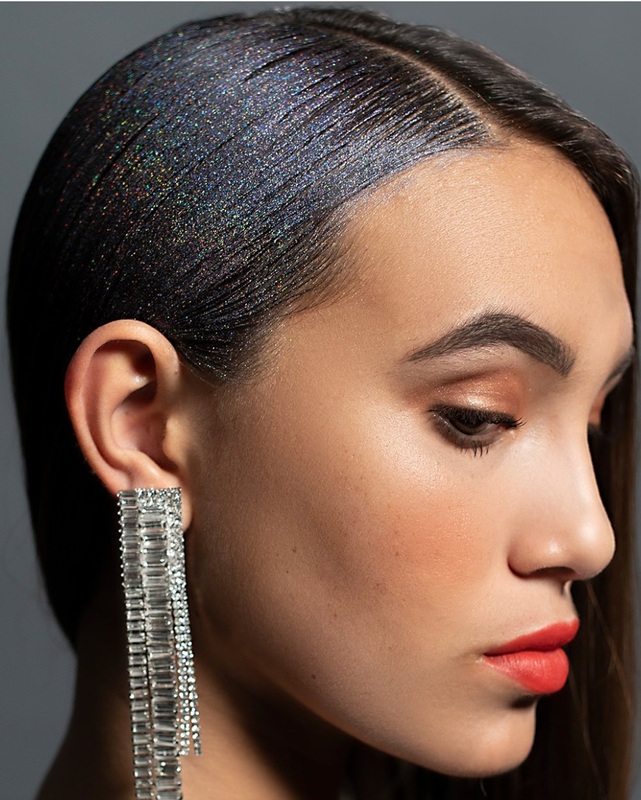 If you want to add a little glitter to your hair so you can shine from miles away (and your friends can find you when you somehow get separated) spray some IGK’s Pre Party Sprinkle to your hair. Spray this to the roots of anywhere on your hair to add some glitter to your hair and shine like the festival star you are. If you’re not into glitter but you still want to shine we’re living for Ouai’s Hair and Body Shine Mist. Spray this to your hair and body for glowing skin and hair. 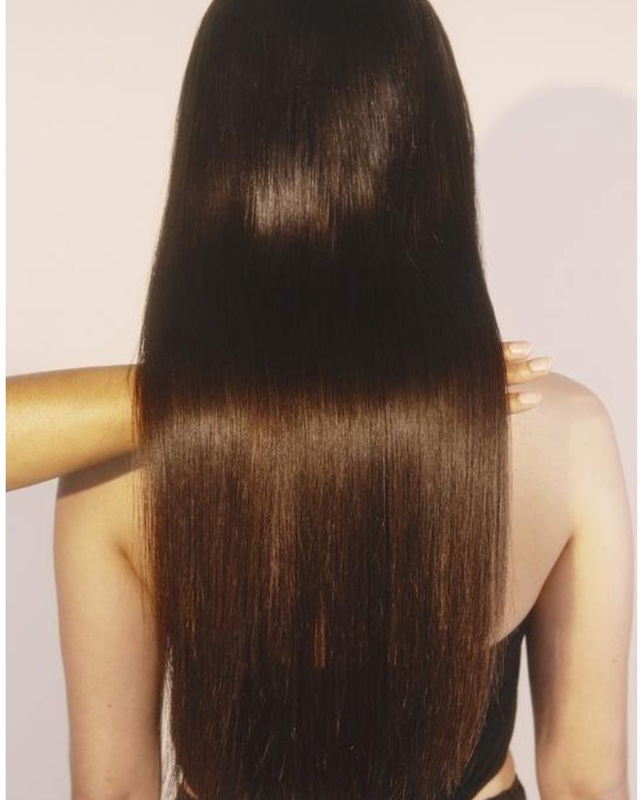 It lights up your hair and body with a mirror like shine and tames frizz! The glow is real. Now let’s move into your necessities for after you get back from the festival. The first thing everyone wants to do when they get back from the festivities is a shower. We love to use a body scrub after we use a regular body soap to get all the dirt and dust off. Our favorite is Kopari’s Coconut Crush Scrub. It’s mixed with brown sugar and coconut to exfoliate your skin and Aloe Vera to soothe your skin just in case you got a sunburn! Just like you have to scrub your body from dirt and dust your hair definitely needs some extra love especially if your scalp got sunburnt! 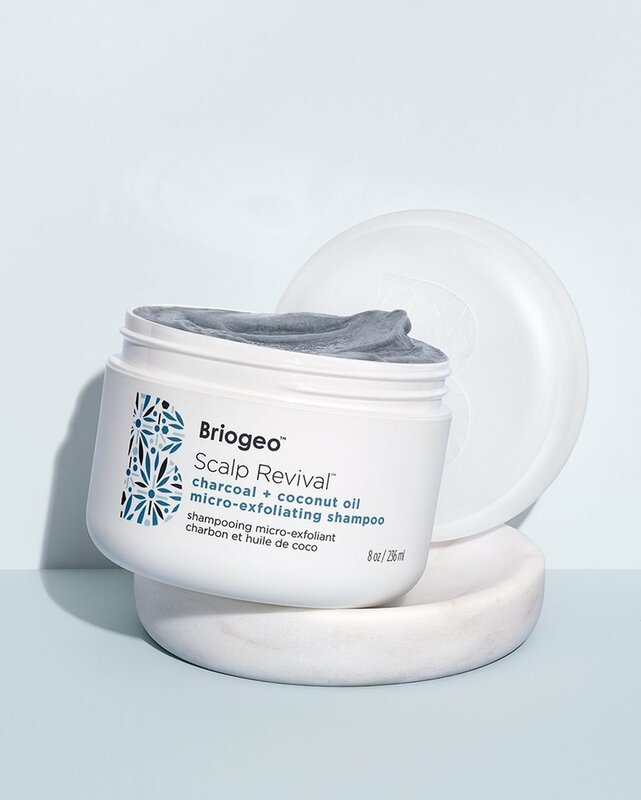 We love Briogeo’s Scalp Revival. It’s a charcoal and coconut micro exfoliating shampoo to detox your hair and soothe your scalp. We love this product especially if your scalp got burnt because it’s designed to reduce flakiness and hydrate your scalp! Now that you’re nice and clean it’s time to sleep. But not before you slap on some Peace Out Puffy Eyes. You won’t be getting a ton of sleep this weekend but that doesn’t mean you have to look like it. These eye patches are soaked in passion fruit extract and ice plant stem cells that will illuminate dark circles under your eyes. Now pack your bags and head to your next music festival! We’re here to make sure you’re looking and feeling good without the effort. Speaking of effort, booking a blowout with PRÊTE is basically effortless. Download the app and see for yourself! Don’t forget to tag us on Instagram so we can see how gorgeous you look!